Natalie Rosin has completed various commission during the course of her practice. 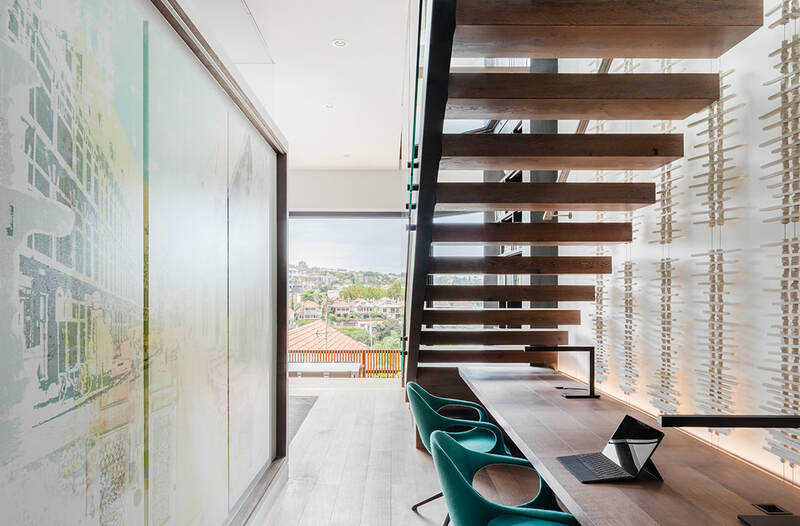 Clients include architecture studios, interior designers, stylists and private clients, with projects involving custom wall installations, lighting and sculptural forms. For more information about her commission process, please email info@natalie-rosin.com or use the contact form below.